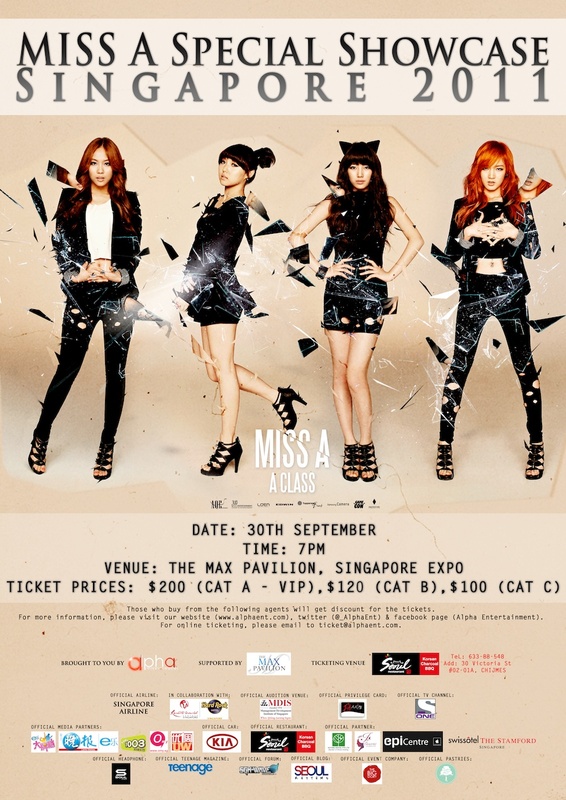 HomeGiveaway#4 Giveaway — Win a pair of tickets to Miss A's First Showcase in Singapore! #4 Giveaway — Win a pair of tickets to Miss A's First Showcase in Singapore! Here’s your chance to win a pair of tickets to Miss A’s upcoming showcase in Singapore! Happening on September 30th at The Max Pavilion, this event is one not to be missed as it will be Miss A’s first showcase on our very own sunny island. Miss A will be performing at least 9 songs and play 2 to 3 games with the fans during the showcase. 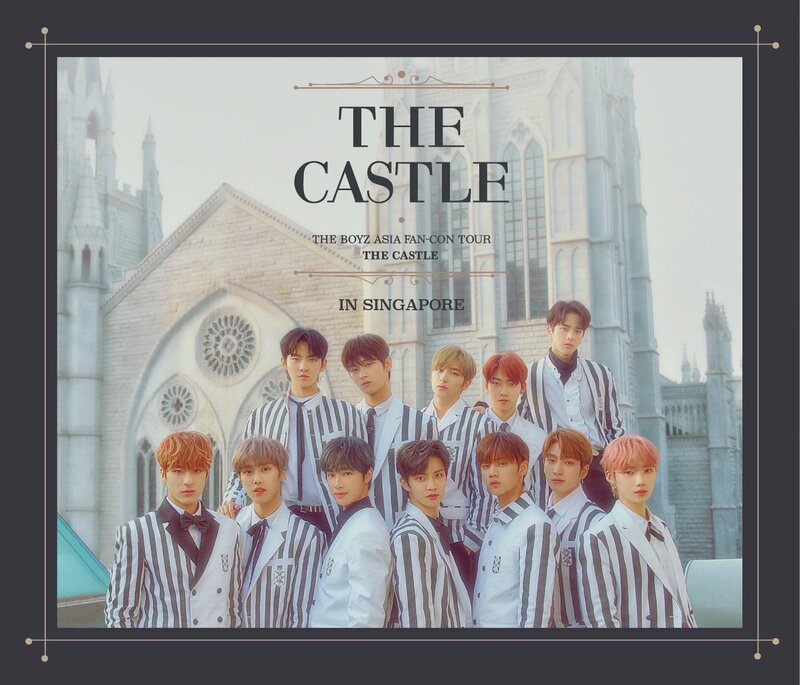 In conjunction with the showcase, HallyuSG will be giving out a pair of complimentary Cat.B tickets worth S$240 to one of our lucky readers (Courtesy of Alpha Entertainment)! 1) Unlock your twitter account, tweet @HallyuSG and tell us why you deserve to win the pair of tickets in not more than 140 characters. Be as CREATIVE and ORIGINAL as possible! We will be picking the most creative response out of all entries! – The pair of complimentary tickets are NOT entitled to the Special Audition in December. 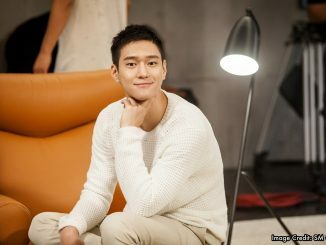 – Contest is only valid for people who are residing in Singapore and those who will be in Singapore on 30th September 2011. – Maximum of 1 entry (i.e 1 tweet) per day is allowed. Multiple entries per day will automatically disqualify you from the contest. We will take note of all entries and keep a record on our side to ensure equal fairness to all. The winner will be announced on our twitter & facebook page in the same week. Therefore, please keep a lookout for it and you must unlock your twitter account in order for the tweet to get through to our twitter. Please only tweet to @HallyuSG to participate in the giveaway. We would like to thank Alpha Entertainment for sponsoring the showcase tickets for our giveaway. For more information regarding Miss A’s Showcase and the Special Audition in Singapore, simply click on the link(s) to find out more! 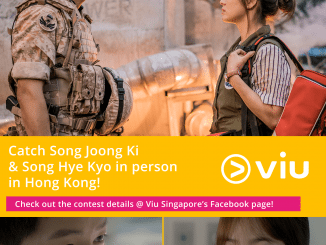 WIN a trip to Hong Kong & MEET Descendants of the Sun’s Song-Song couple!